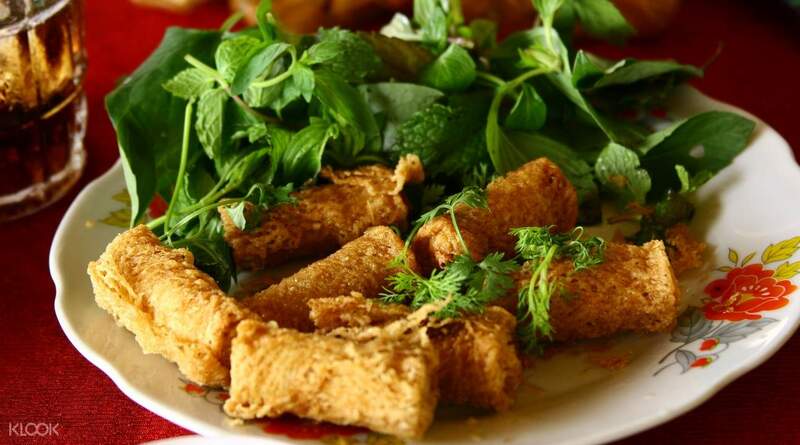 Experience Vietnam's distinct flavors and experience its culinary heritage with this walking food tour in Hoi An! Food is great and the guide is good. 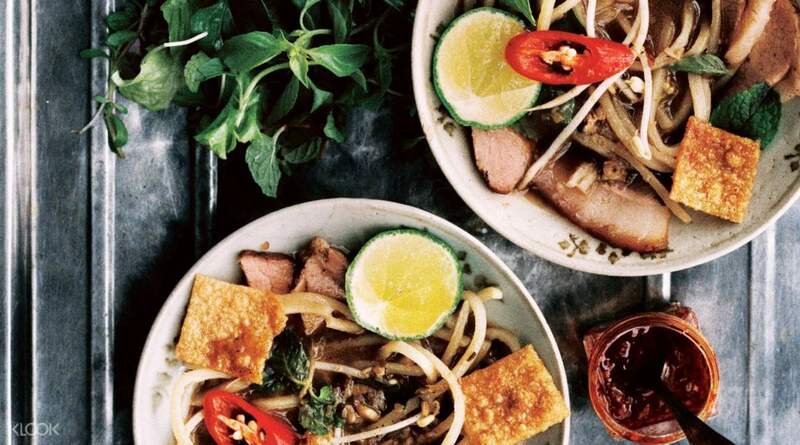 Discover Vietnam's best food and unique flavors as you walk around the busy streets of Hoi An during this two-hour food tour. Meet up with your guide and group at 567 Hai Bà Trưng, then once the group is complete, you'll begin your journey through the busy city. Learn about its unique heritage and history from your English-speaking tour guide as you traverse Hoi An's scenic streets. 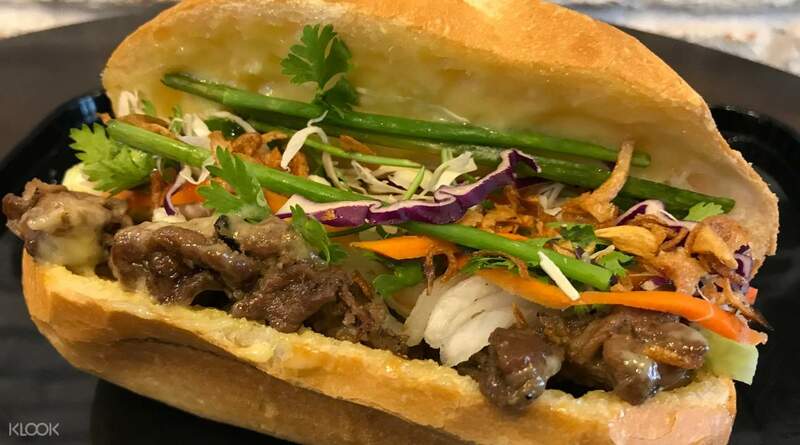 Find the best and most popular street food stalls and stores in the city with the help of your guide and sample a variety of delicious and authentic Vietnamese dishes, including Bánh Mì (Vietnamese Baguette Sandwich,) Gỏi Cuốn (Spring Rolls,) and Cao Lau (Hoi An Noodles). Don't worry if you have any allergies or strict diets – just inform the tour operator at checkout and they'll alter the day's menu to accommodate your needs. 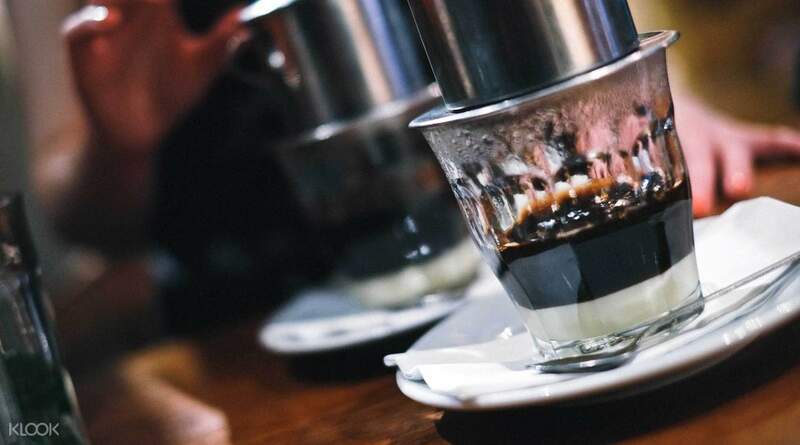 Enjoy a cup of authentic Vietnamese coffee, famous for it's mix of strong drip coffee and sweet condensed milk, that's sure to re-energize you for the rest of the day! You'll also stop by the home of a local family and get to know their day-to-day lives and activities, before the tour concludes near the city center, where you can either retire to your accommodation or go out exploring on your own! Don't miss out on this delicious cup of Vietnamese coffee, made with strong drip coffee and condensed milk! Our guide, Nancy was very good and knowledgeable of the street food we had. The overall experience wasn’t rushed and we enjoyed all the different foods which were served in tasting portions so no food went to waste. Highly-recommended! Our guide, Nancy was very good and knowledgeable of the street food we had. The overall experience wasn’t rushed and we enjoyed all the different foods which were served in tasting portions so no food went to waste. Highly-recommended! Food is great and the guide is good. Food is great and the guide is good. It was so nice to take me to local restaurants! 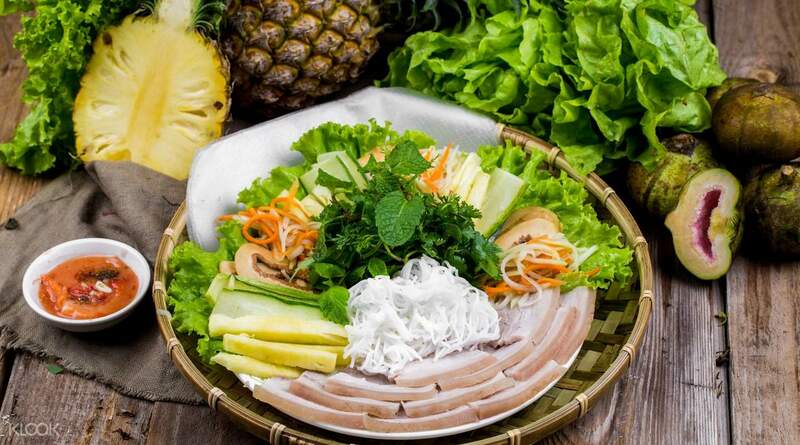 The guide gave me a good explanation of the Vietnamese traditional food, and the food was delicious as a whole! Thank you for the trouble of the guide that it was a special experience after all it was finished ~ I left the blog more detailed later! 정말 현지인들만 가는 맛집을 데려가줘서 좋았어요! 가이드분이 베트남 전통 음식들에 대한 설명도 꼼꼼하게 잘해주셨고, 음식들도 전체적으로 맛있었습니다! 모두가 끝난 후에 특별한 경험이었다고 가이드분의 수고에 감사의 인사를 전했습니다~ 블로그에 더 자세한 후기 남겼습니다!! !